The Democratic nominee for Montgomery County executive has written to Amazon's owner that he will honor the county's commitments as the county seeks to lure the company's next headquarters. The Washington Post reports Marc Elrich wrote the July 13 letter to Jeffrey Bezos, Amazon's founder and chief executive. Elrich acknowledged in the letter that Amazon executives might feel "uncertainty" as County Executive Isiah Leggett prepares to leave office. He wrote that he wanted to assure Bezos that he stands 100 percent behind the commitments Leggett has made to Amazon. Elrich also highlighted the county's assets, including transportation, schools and workforce talent. 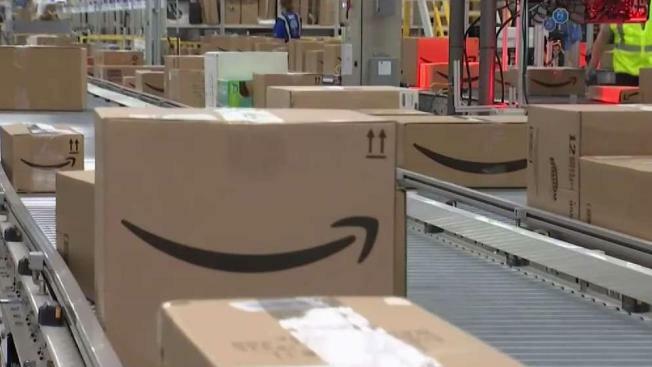 The state has proposed up to $8.5 billion in incentives if Amazon locates in Montgomery County.